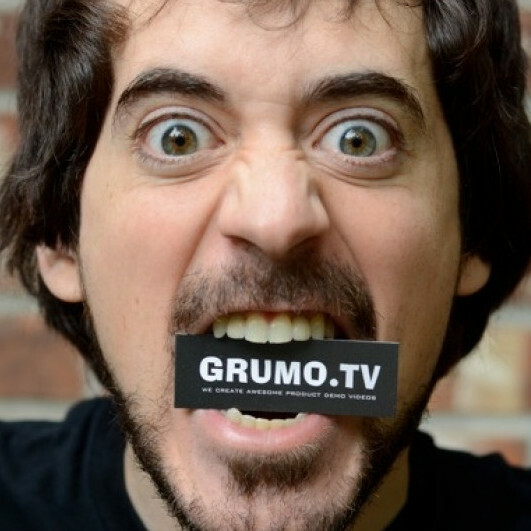 I’m a veteran top Udemy instructor with over 30,000 students and the Founder of Grumo Media, a video marketing and online education studio located in Vancouver, Canada. I have true passion for online education and have spent the last 5 years creating multiple best selling courses and taught thousands of students across the world in both English and Spanish. I have courses on animation, video marketing, online course creation, productivity, website development, lifestyle business creation and even online dating. I also have 10 years of experience in multimedia production and have produced hundreds of promotional videos for some of the top Silicon Valley startups including clients like Microsoft, Walmart, Fidelity Investments, Reckitt Benckiser, Hipmunk and even Ashton Kutcher.